Join CMC for February’s Winter Speaker Series event! 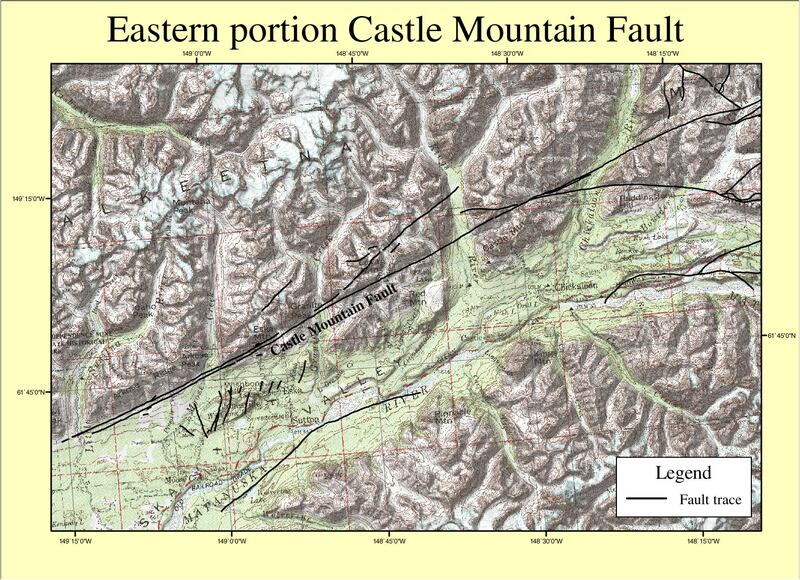 Peter Hauessler, a research geologist with the USGS, will speak about the Castle Mountain Fault. Dr. Hauessler is the Alaska Coordinator for the Earthquake Hazards Program and has contributed to identifying and mapping the Castle Mountain Fault, one of the major active faults in Alaska. The Fault extends from the Chickaloon area west through Houston then curves down and splits into two faults on the west side of Cook Inlet. Dr. Hauessler has appeared on, and provided input to, the National Geographic Channel, Discovery Channel, History Channel, Nightline, Frontline, and other media. 7:00 pm – 8:30 pm on Thursday, February 21st at the Sutton Public Library. Refreshments provided.